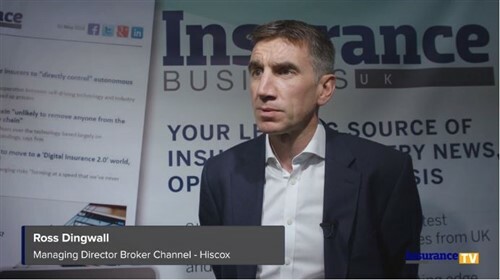 How does insurance merger impact brokers? "Journey to becoming a top three general insurer by 2020 is making strong progress"
Will move prompt others to do the same? "We would never go after anybody against their will"